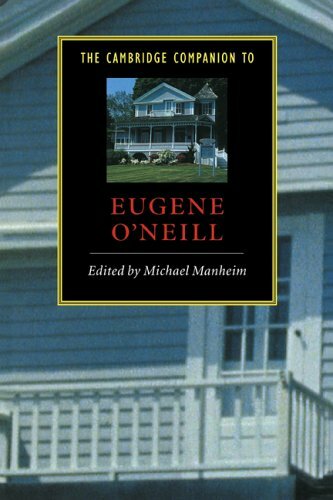 This volume of essays contains studies of Eugene O'Neill's life, his intellectual & creative forebears, & his relation to the theatrical world of his creative period, 1916-42. It also has descriptions of the O'Neill canon & its production history. ONeills African and Irish-Americans: stereotypes or faithful realism?